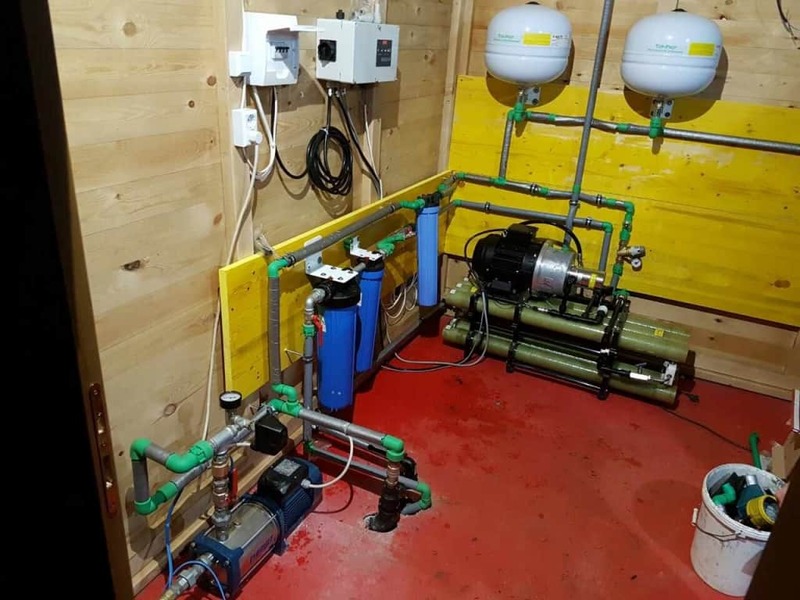 Island lodge using efficient desalination. A tiny island in the middle of the Mozambique nowhere. Luxury Ibo Island Lodge has been described as one of the most magical and atmospheric lodges in Africa. 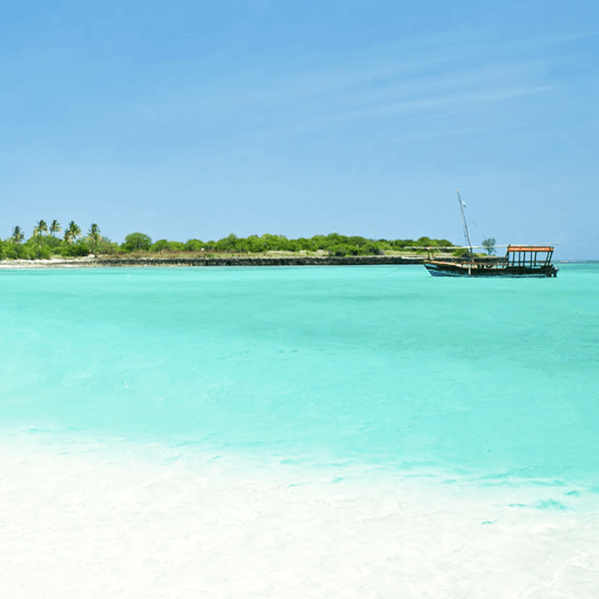 Situated in the Quirimbas National Park of northern Mozambique imagine a remote Mozambican island lost in time, all but forgotten to the outside world for nearly a century. Recline high on our rooftop terrace overlooking the impossibly blue ocean and track the slow and steady traditional sailing dhows that drift across the blue horizon. Those same dhows had to be used to get access to water. But not anymore.